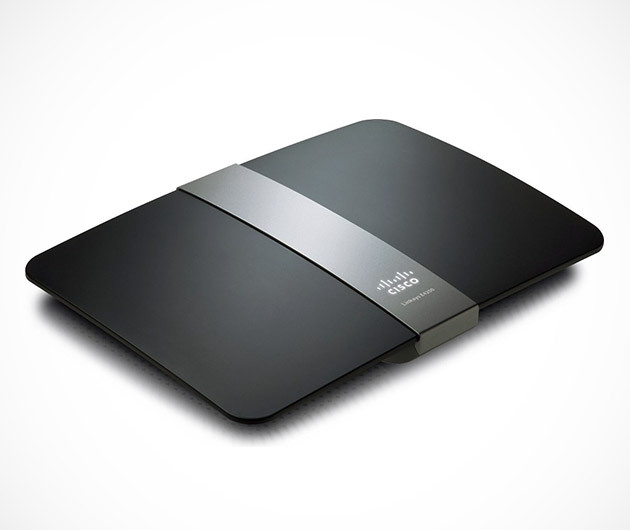 Maximize the performance of your wireless home network with the utilization of Cisco Linksys Dual-Band N900 Wireless Router ($200). Anybody connected to the router can surf the web, stream HD videos, and play online games seamlessly at rapid speeds (up to 450 + 450 Mbps) with Cisco's cutting-edge networking technology. Downloading and transferring files also becomes a much quicker process, and connecting TVs, consoles, and blu-ray players can be done much more conveniently with the router. Multiple users are able to enjoy fast and reliable internet in a wide-ranging and secure connection with Cisco's impressive hardware.